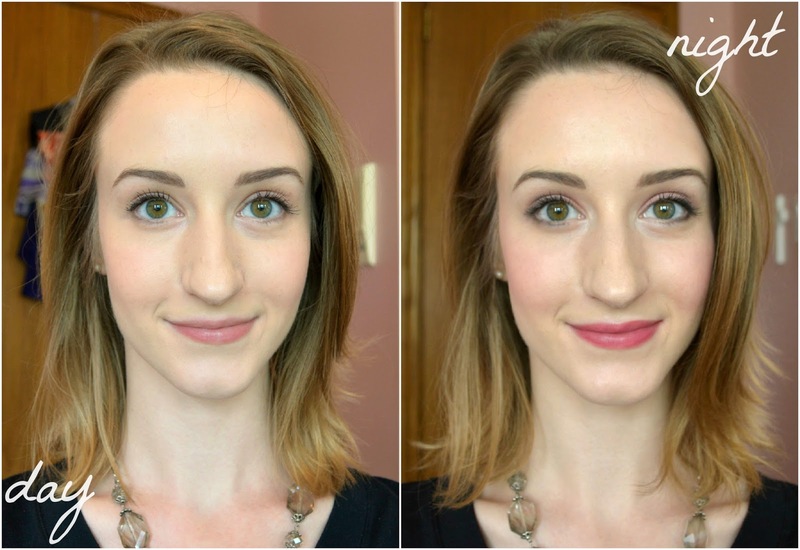 For ELLE Canada's #BeautyPlaylist contest I created a day-to-night makeup look that incorporates my favourite Springtime shades. 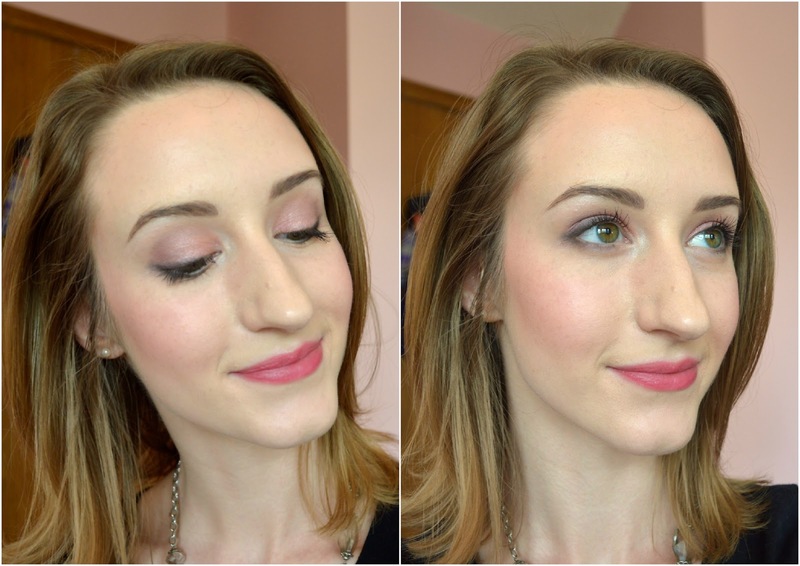 Corals and pinks are all the rage right now, so I used a pink shadow pencil from CoverGirl, a poppy pink lipstick from Wet n Wild and that same lip colour blended onto the cheeks for this simple 5 minute look. Products used: Revlon Colorstay Whipped foundation with a Shiseido foundation brush, CoverGirl Flamed Out Shadow Pencil in 320, Clinique Wear Everywhere Greys palette, Tarte blush in Exposed, Wet n Wild Lipstick in Hot Paris Pink, Rimmel Match Perfection Concealer, Benefit Roller Lash mascara, and a travel brush set from Sephora. Here's the finished look! Click on the video below to watch the full tutorial.